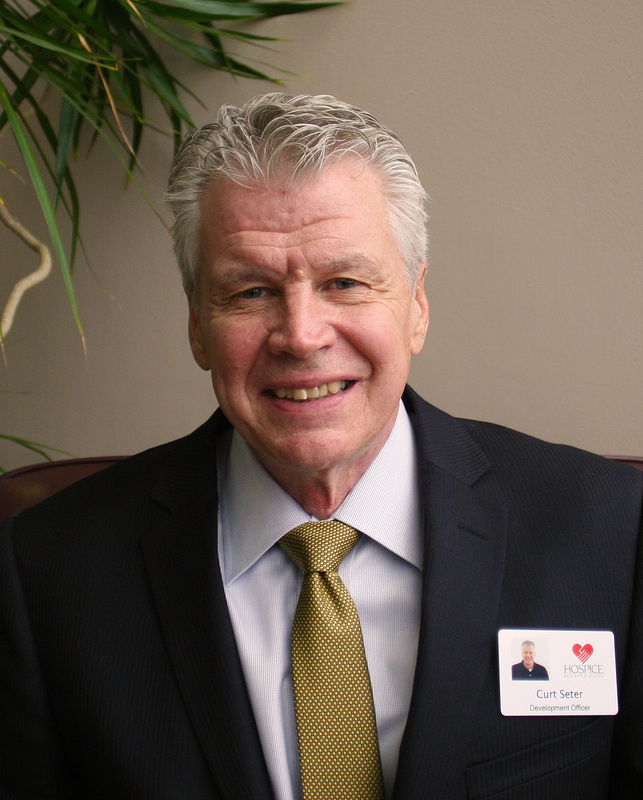 Hospice of the Red River Valley recently welcomed Curt Seter as a development officer. 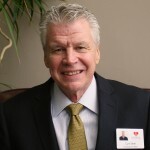 In his role, Seter builds and maintains relationships with individuals, businesses and organizations that are interested in supporting Hospice of the Red River Valley. Seter was previously employed by Minnetonka Public Schools, Minnetonka, Minn., as a special education teacher. He earned a bachelor’s degree from Minnesota State University Moorhead, and he completed graduate work at Mankato State University and the University of North Dakota.